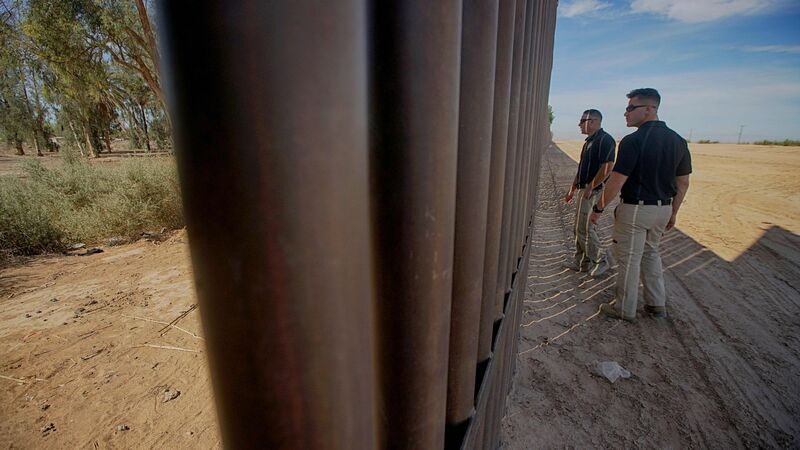 Brandon Judd, president of the National Border Patrol Council — a national union for the U.S. Border Patrol — criticized President Trump's deployment of the National Guard to the U.S.-Mexico border calling the move "a colossal waste of resources," the L.A. Times reports. Why it matters: The group endorsed Trump during the election, and had hopes that this deployment would help "alleviate the Border Patrol's workload," per the Times. But Judd says "that has not happened at all." A Homeland Security spokeswoman, Katie Waldman, defended the deployment telling the Times: "While the National Guard deployment has not yet reached full capacity, it has clearly and unquestionably been a success with thousands of additional apprehensions and millions of dollars of drugs kept out of our country. ... More help is on the way." Judd told the Times: "We generally support the administration, but we're not going to be cheerleading when things are not going well."